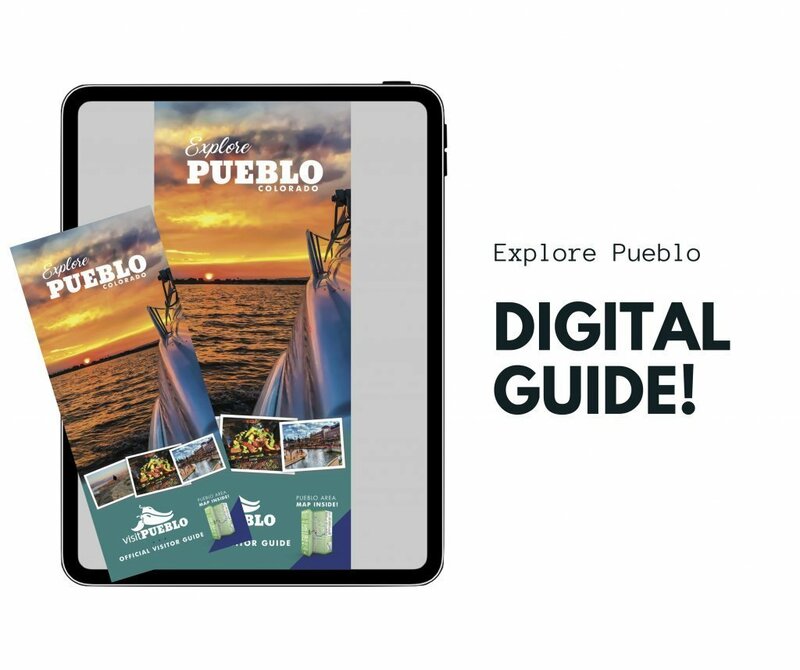 Members receive exclusive rates in publications such as the Horizon E-Newsletter and the Livability Pueblo annual magazine. 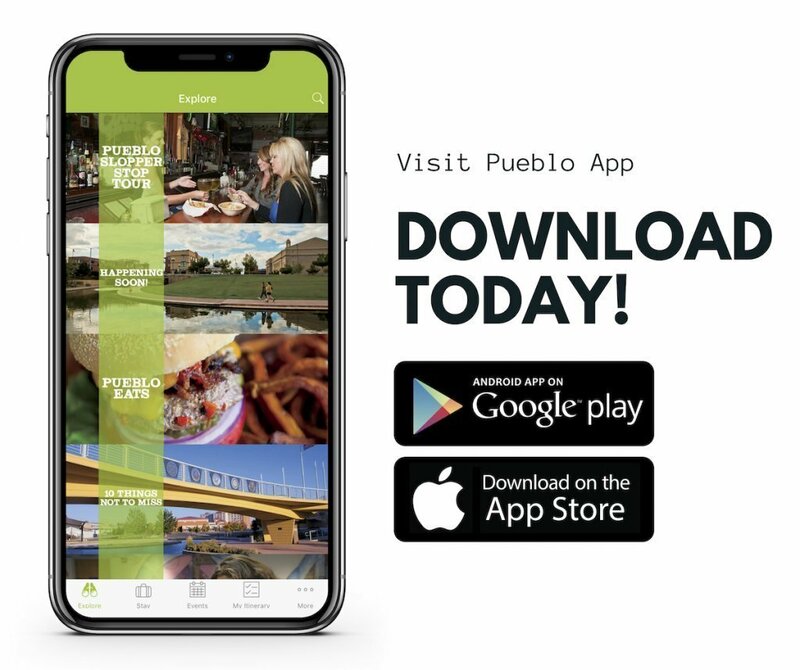 Interested in advertising with the Chamber? If your business is looking for opportunities to generate new leads and promote your name and service to thousands of prospective customers, consider becoming a corporate sponsor. We can customize your sponsorship to any event that interests you. Let us help make your investment a success!